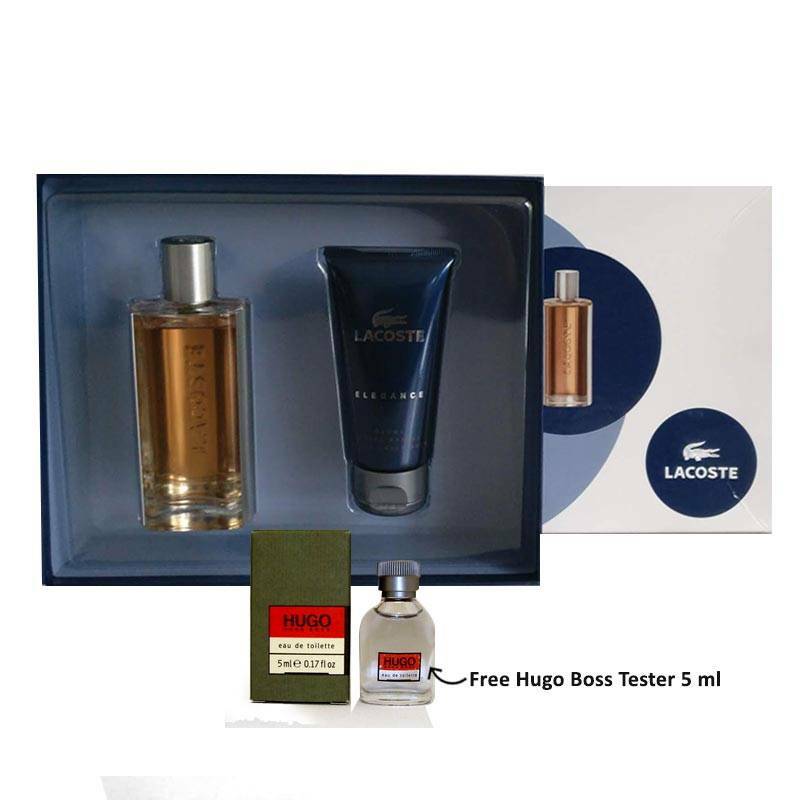 Lacoste Elegance is an evocative scent that balances woody essences with complex notes. Its top notes open with juniper, thyme and peppermint, which are balanced with warm, spicy notes of black pepper, nutmeg and cardamom. This unique fragrance is aromatic, yet subtle enough to make it appropriate for day or nighttime wear.